for relaxation or deep tissue work. 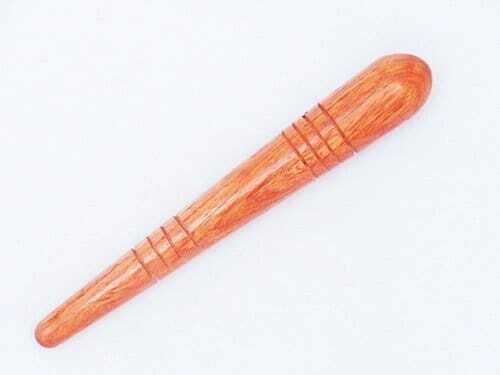 The bamboo cane replaces the therapist's hands and is able to give a deeper, firmer massage. The cane is rolled or compressed over the muscle with the same strokes they would normally use with their hands. 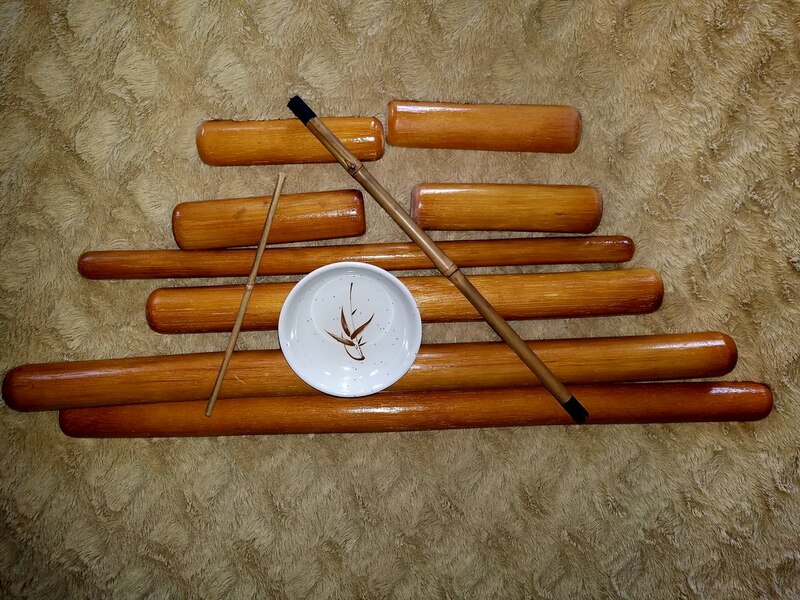 ​All massage techniques and modalities can incorporate the use of bamboo/rattan canes. or a hot towel cabi/warmer. clients may prefer them room temperature. 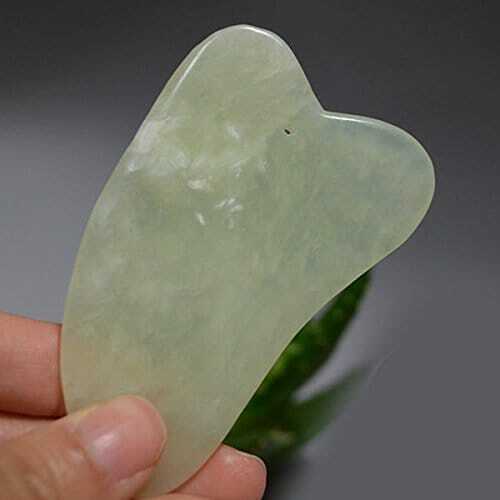 ​gua sha massage with your bamboo tools. stimulates blood flow and healing. The picture below is the 11 piece set of bamboo tools you will be able to use during class. ​ will also be available for purchase. ​ we will be using during our workshop.